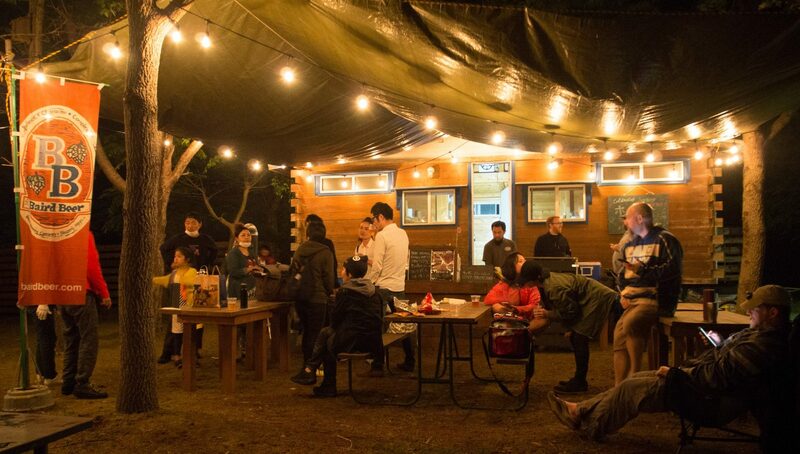 Camp Baird is located on the beautiful grounds of Baird Brewery Gardens Shuzenji in the idyllic natural environment of the Izu peninsula. 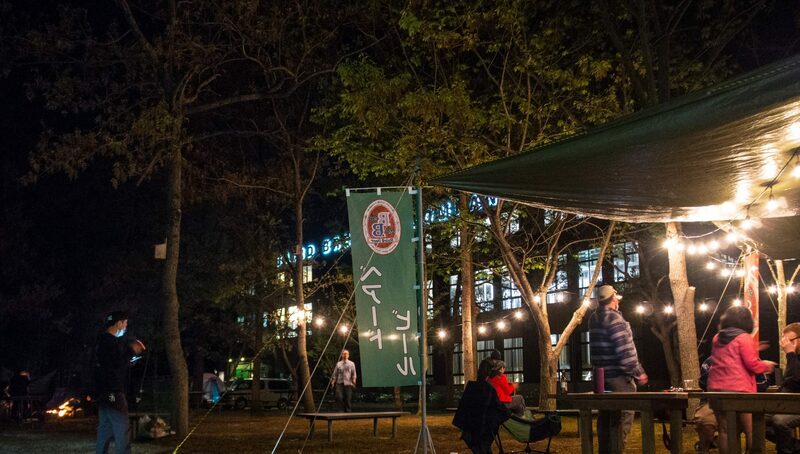 The Baird Beer team runs Camp Baird with a passionate enthusiasm for Nature that rivals our burning love for Beer. 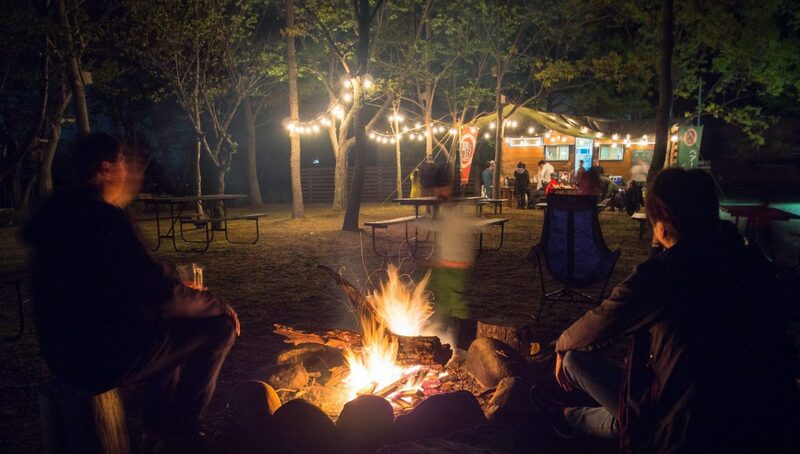 We have 20 camping spaces that all are situated between the beautiful Kano River and the gorgeous Baird Brewery. Local outdoor recreational activities include hiking, cycling, bird watching, fishing and barbecuing. 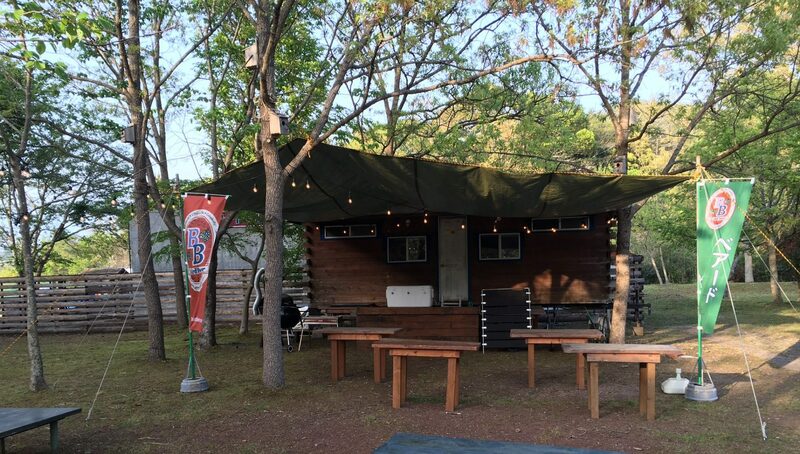 For all campers, please note that any companions staying for day camp are charged entry fee of 1,000 yen. 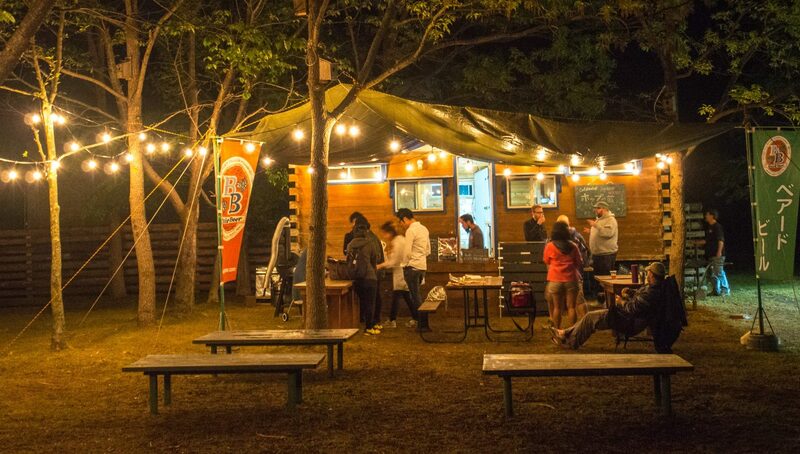 Cyclists and motor cyclists with a solo tent will receive 2 drink tickets with their entry fee! Please inquire with the front during check in. 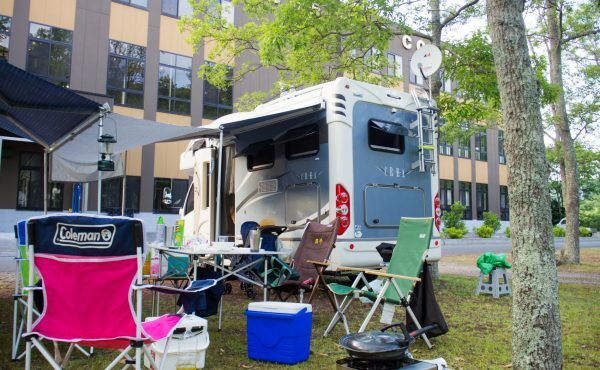 For those who will be staying in their RV, please choose this site! 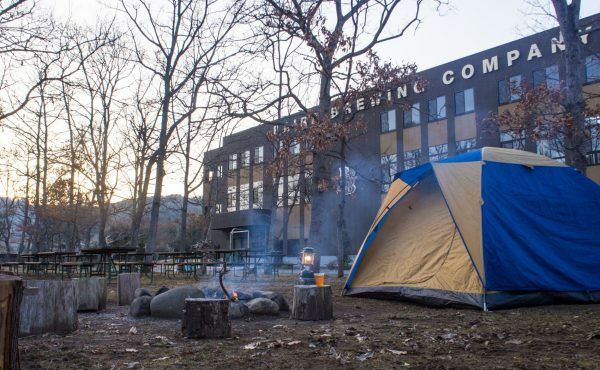 Camp Baird is a private campsite operated by Japan’s pioneering craft brewery – Baird Brewing Company. 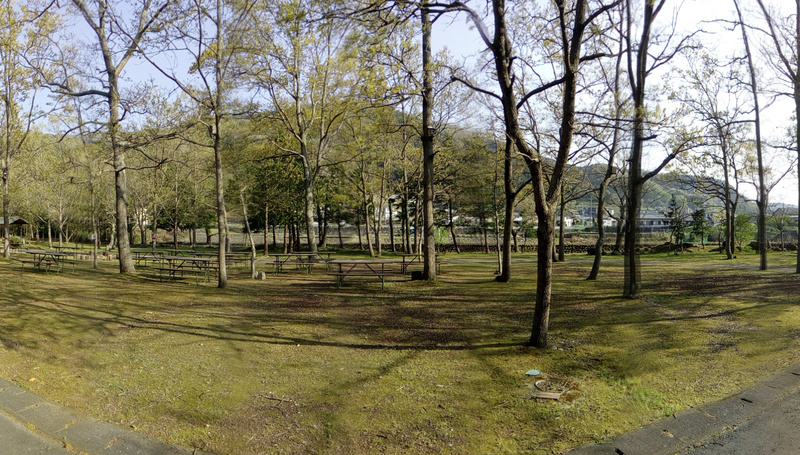 Come experience the stunning natural beauty of Shuzenji! (And while you’re at it enjoy a few stunningly delicious pints of Baird Beer!). 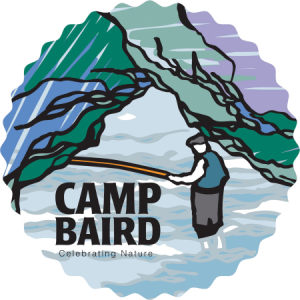 Camp Baird Crowdfunding Support Campaign! [email protected]We look forward to hearing from you!